Pittsburgh, Pa. − February 6, 2019 − Senate Democratic Leader Jay Costa, Jr. today circulated a memo seeking cosponsors for legislation that would require UPMC and Highmark to either contract with each other for services or enter mandatory arbitration if they fail to come to an agreement on their own. 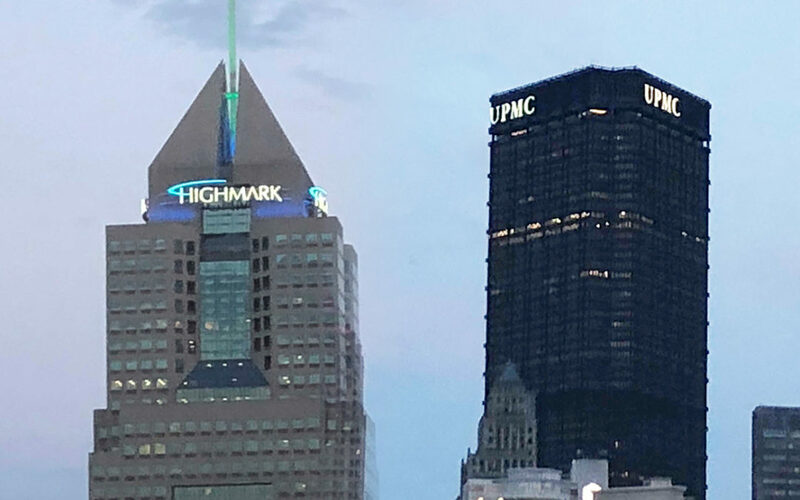 The bill addresses the issue of integrated delivery networks throughout the Commonwealth; however, this issue is particularly problematic in southwestern Pennsylvania given the ongoing dispute between UPMC and Highmark. While the two are currently operating under a consent decree, that order will expire in June of this year. Under existing law, there is no mechanism to resolve contract disputes between large integrated delivery networks, like UPMC, Allegheny Health Network, and Geisinger, which could threaten patient access and choice. Under Senator Costa’s legislation, if networks fail to come to an agreement on their own, they would be compelled to enter mandatory arbitration to settle the dispute. There are strong consumer protection and public policy reasons for adopting this legislation. First, by requiring hospitals and physicians operating as part of an integrated delivery network to contract with all insurers, consumers will not be denied care, or worse abandoned mid-treatment, simply because they hold one type of insurance over another. All consumers should be afforded access to these vital hospital and physician services, regardless of which insurance card they carry. Second, the legislation will also eliminate the ability of any dominant hospital system from demanding unreasonable rates for services from insurers, and in turn raising the overall cost of health care because they are the “must have” system in the area. For more information on the legislation, read the full cosponsorship memo and follow its progress here.